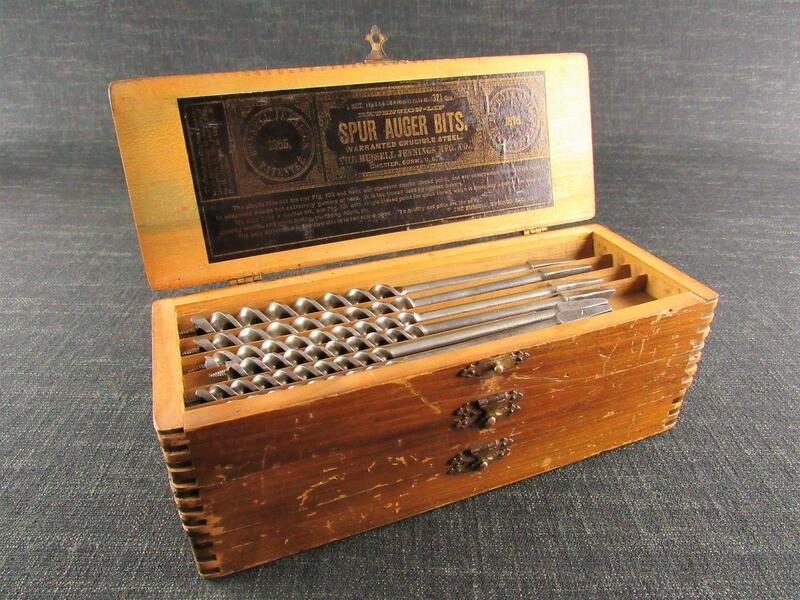 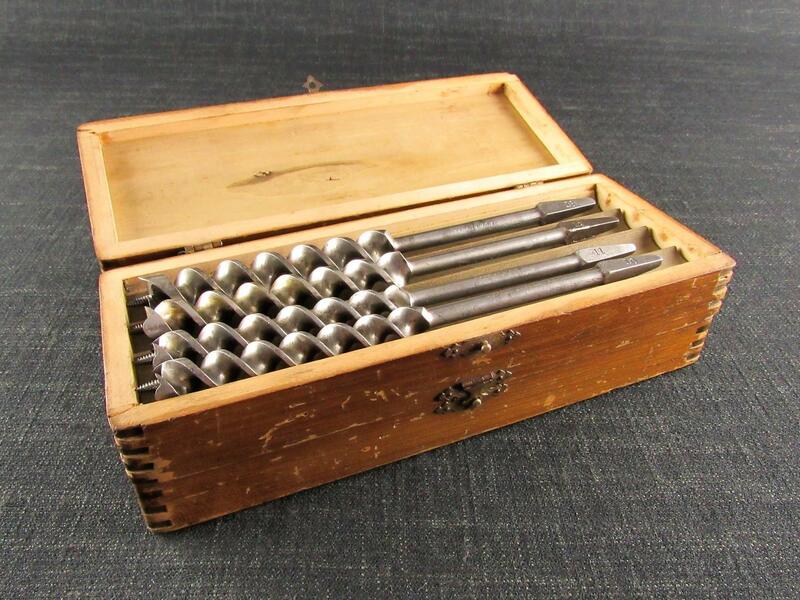 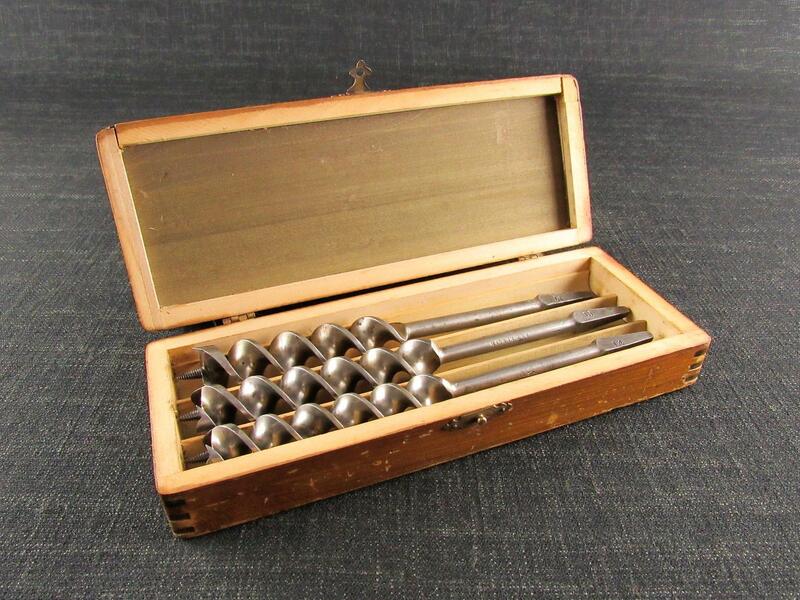 An early set of 13 RUSSELL JENNINGS spur auger bits in their original wooden three tier box. 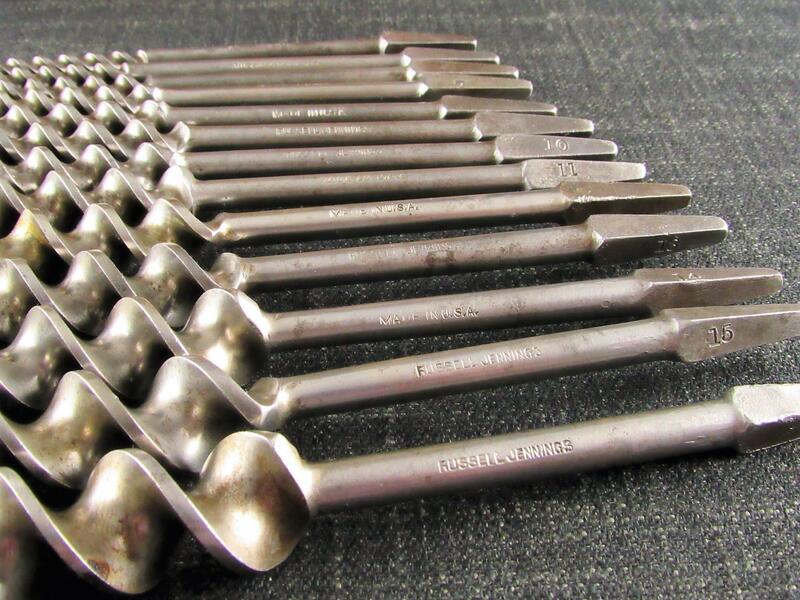 Each bit is marked 'RUSSELL JENNINGS MADE IN U.S.A.' with the relevant size on the tang. 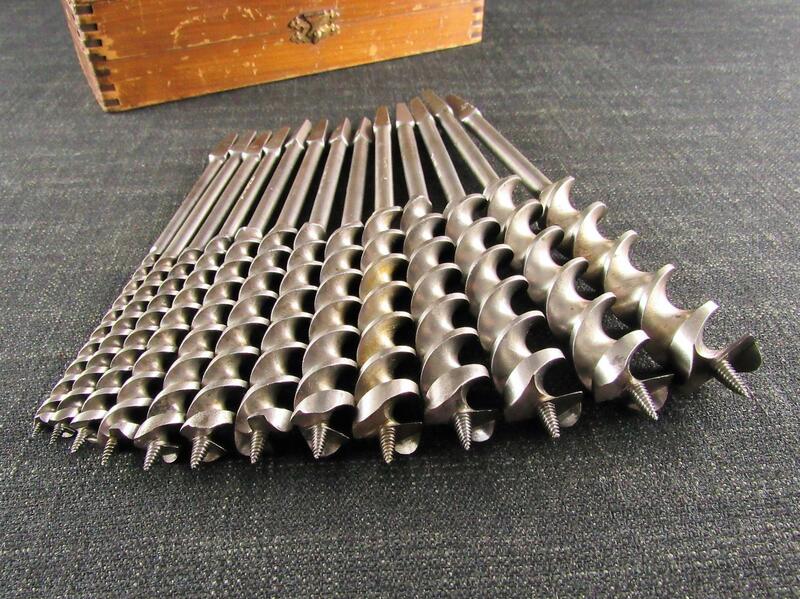 Sizes: 1/4 (4), 5/16 (5), 3/8 (6), 7/16 (7), 1/2 (8), 9/16 (9), 5/8 (10), 11/16 (11), 3/4 (12), 13/16 (13), 7/8 (14), 15/16 (15) and 1 inch (16). 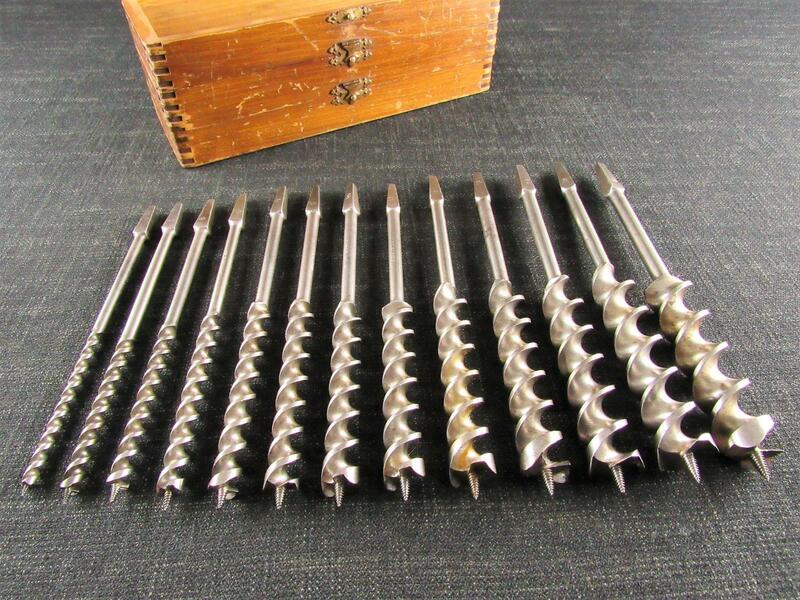 The bits are in good condition with many appearing to have had little use. 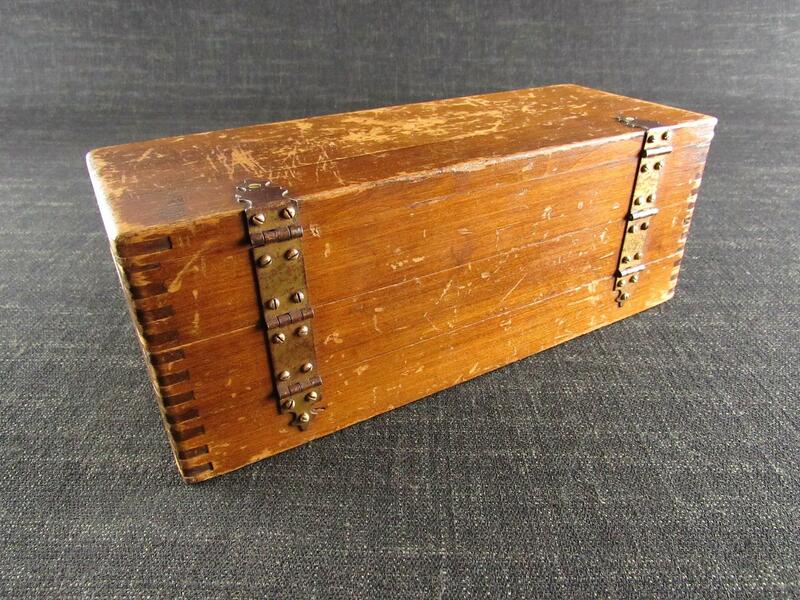 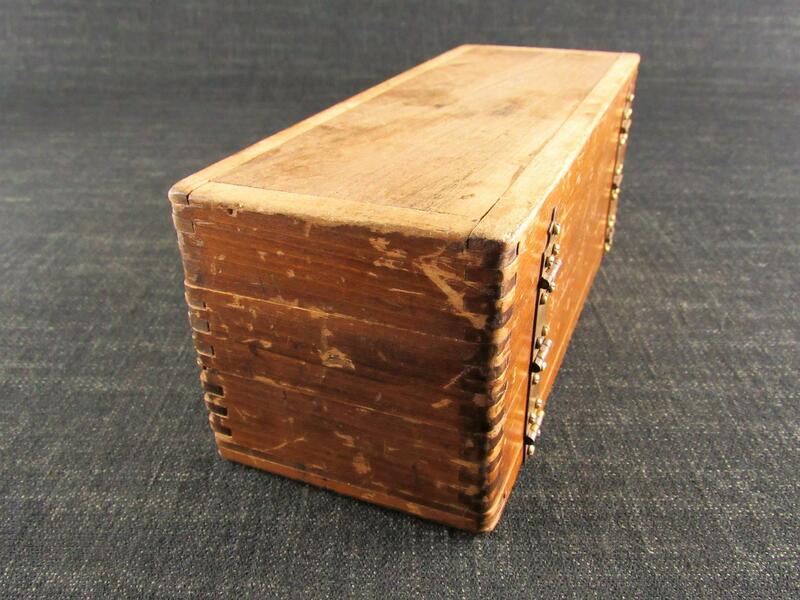 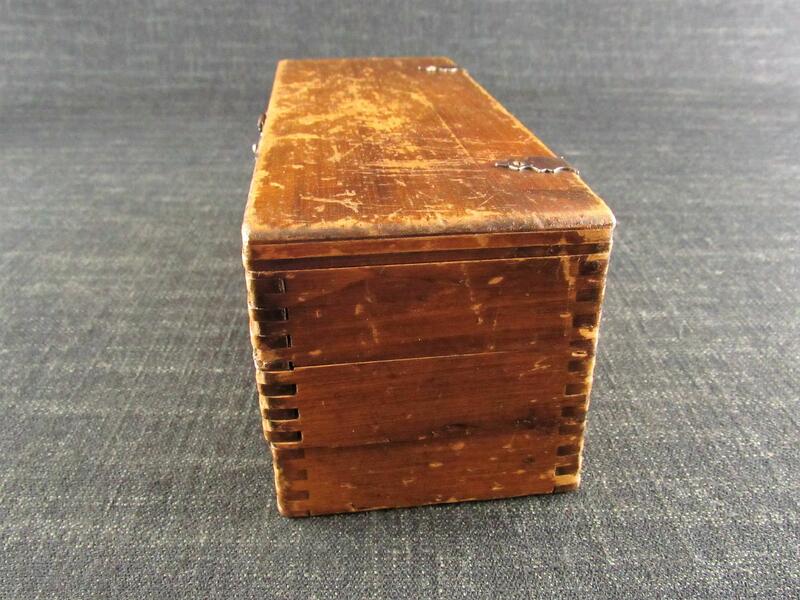 The tiered hinged wooden box has its original trade label inside the lid. 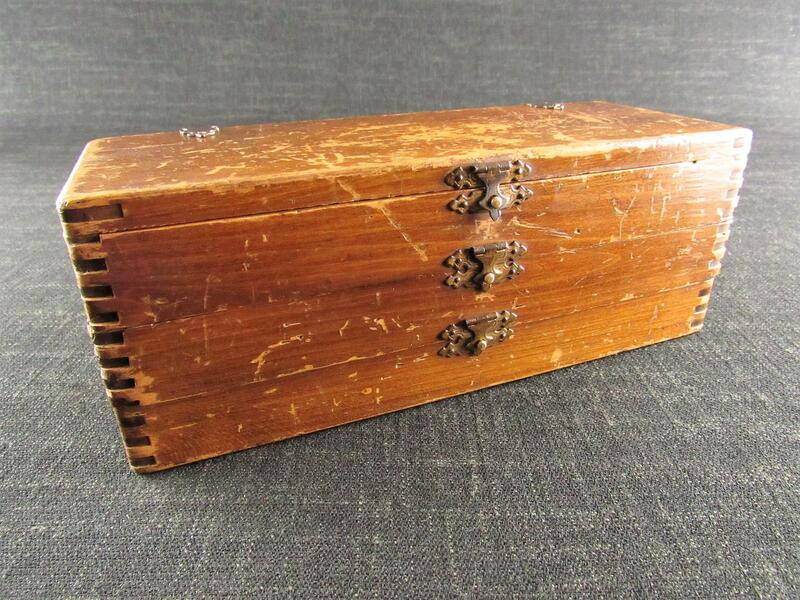 Some minor wear to the outside.